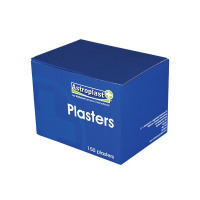 This handy box of Wallace Cameron fabric plasters comes in a range of assorted sizes to offer flexibility and protection for your cuts, bumps and scrapes. 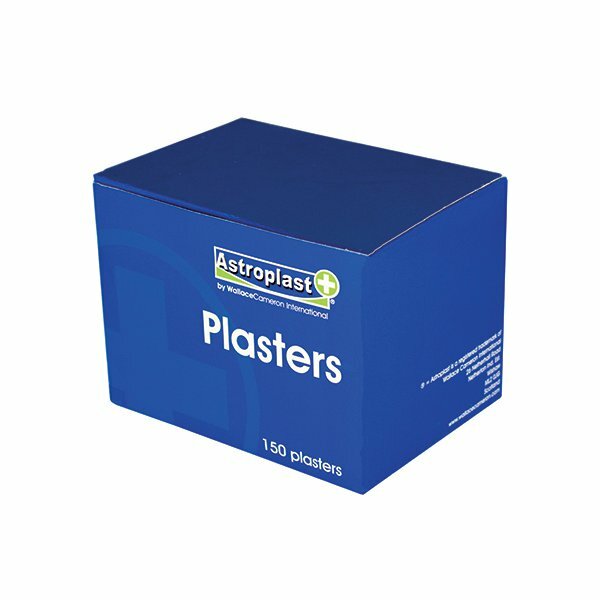 The stretchy material moves with the skin to provide complete comfort while strong adhesion ensures the plaster stays in place. Suitable for covering all types of smaller wounds, it ensures your cuts and scrapes have a clean environment to heal effectively.